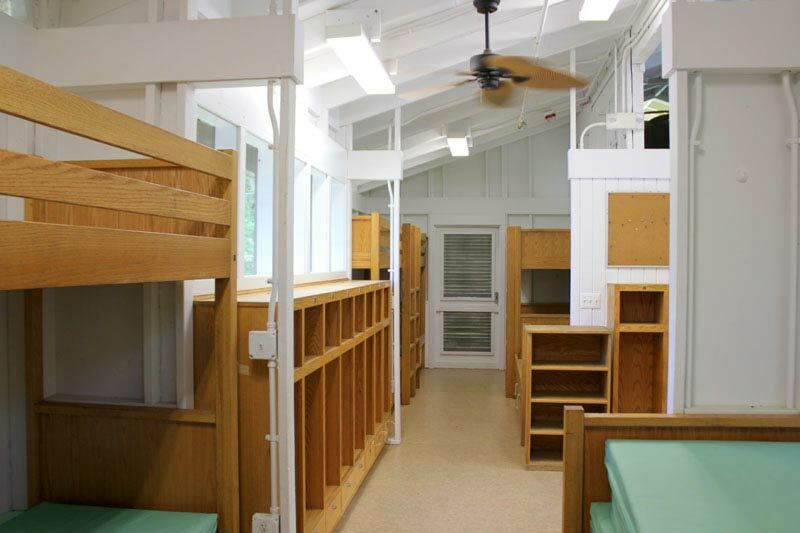 Whether bunk-style or private, Camp Airy has accommodations to house your group – whether it’s a youth group, students, or an adult retreat. 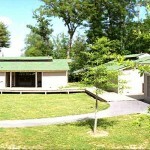 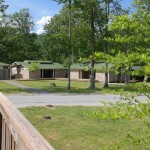 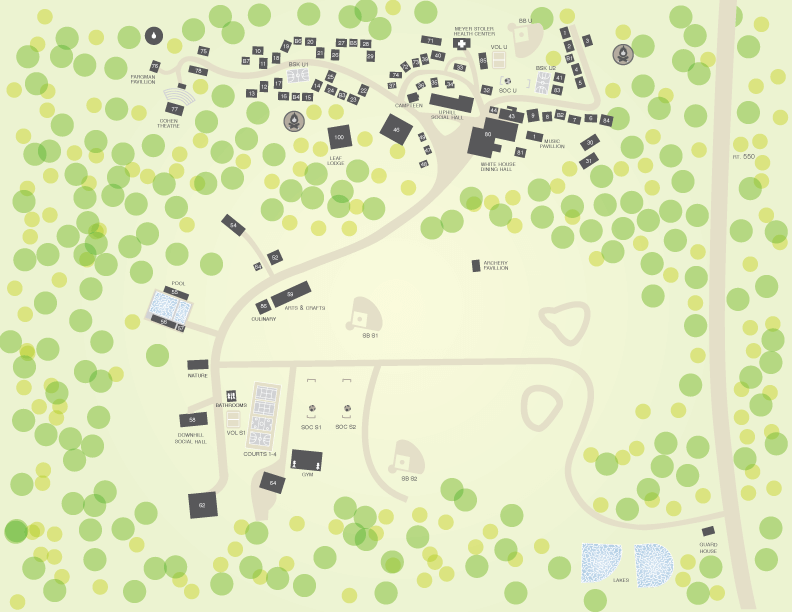 You’ll get the full experience of living at a camp in basic comfort. 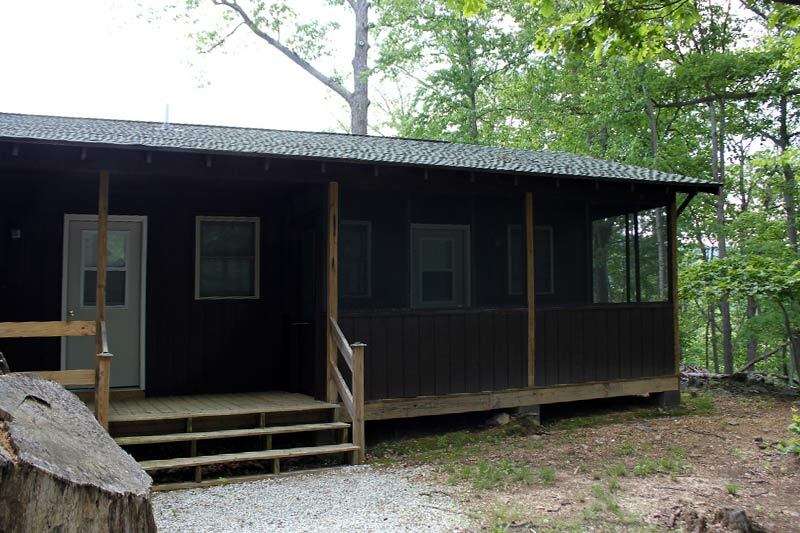 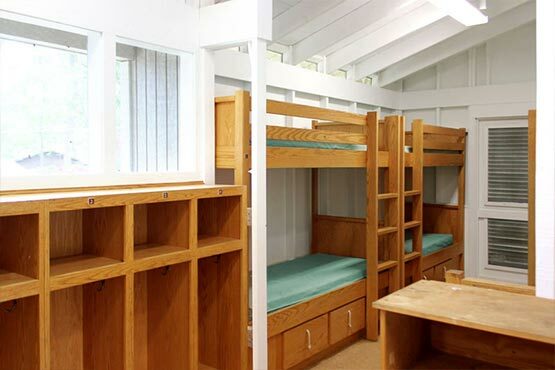 Our 31 cabins typically sleep 13 people bunk bed style with 3 additional single beds. 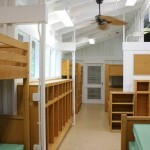 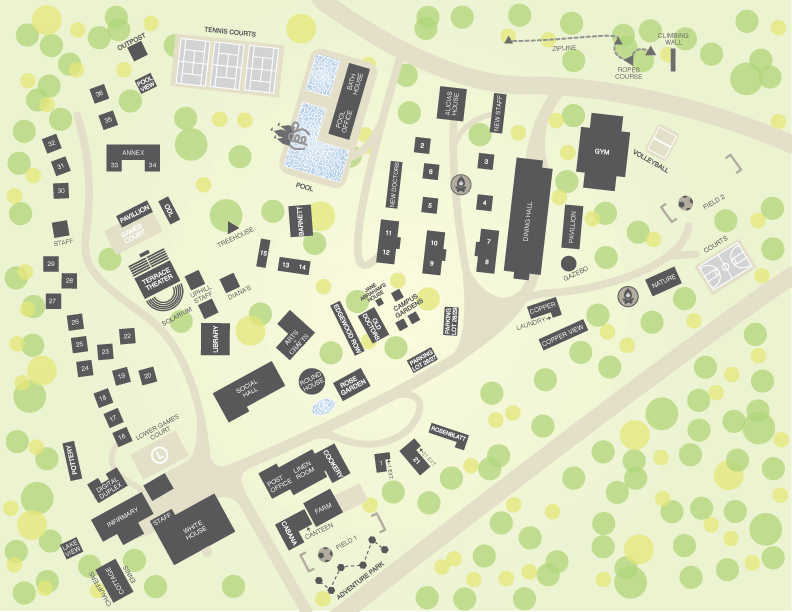 Over 70 furnished private rooms have private bathroom and shower, and most have air conditioning. 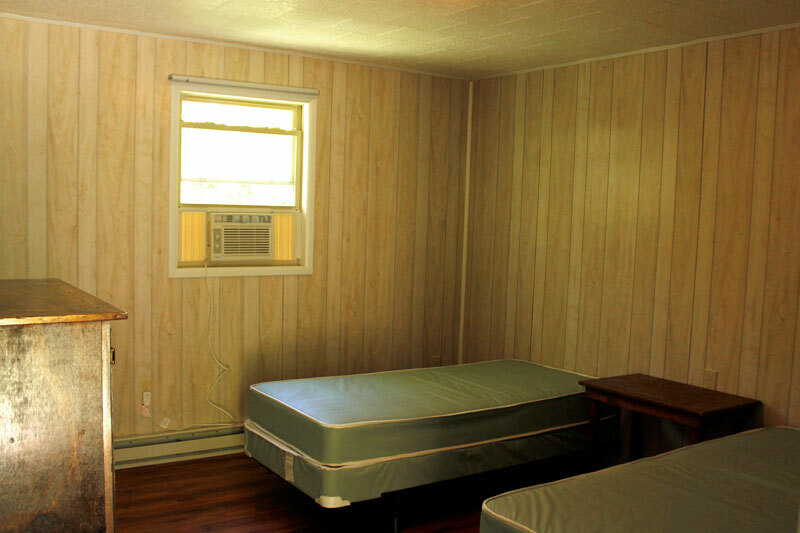 Private rooms sleep 1,2, 3 or 4 people. 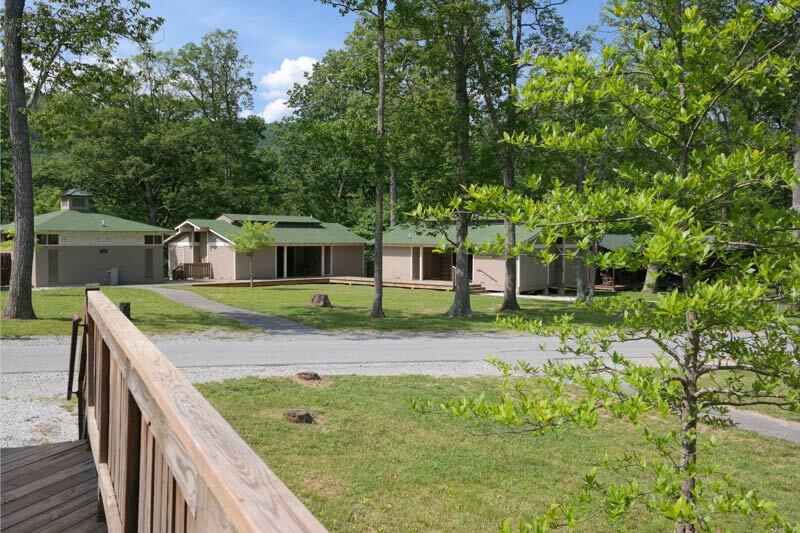 Or, bring your tents and lodge in the comfort of the outdoors.